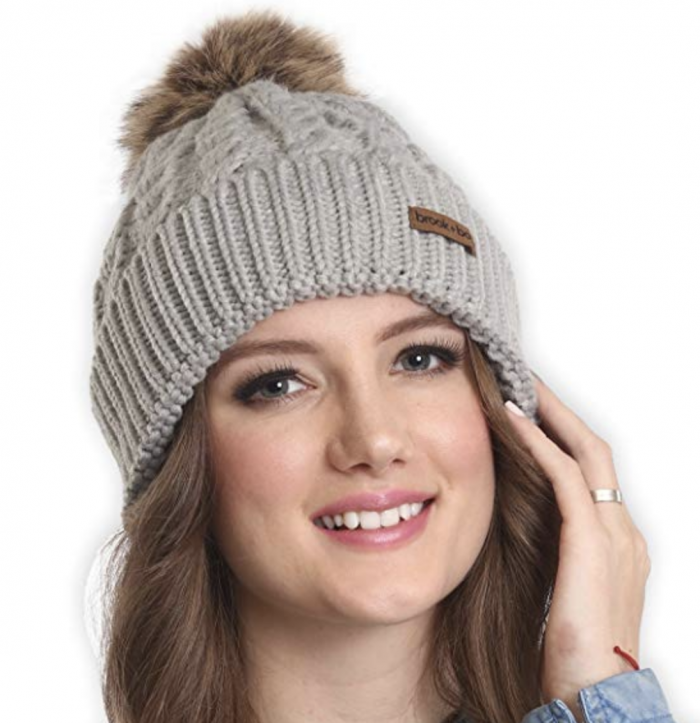 Brook + Bay Pom Pom Beanie for just $5.91 shipped! Amazon has this Brook + Bay Pom Pom Beanie for just $5.91 shipped when you use coupon code BBPOMH2S at checkout! Choose from 11 different color combos! « Gobble: Get your first week of meals for just $36 shipped!